Alia Bhatt Is Winning Hearts (And No, Not For A Movie)! Our favourite actress, Alia Bhatt, is an animal lover and we all know that from her Instagram where her unconditional love for her kitten ‘Edward Bhatt’ is quite evident. Well now, the actress has taken her love for animals to another level and we can’t stop adoring her for that. Wondering what we are talking about? Well, Alia Bhatt has launched a new campaign called ‘COEXIST’ which is aimed at animal welfare - mainly by making a case for adoption of stray animals. The actress is known for her kind heart and compassion towards animals. She even went out of her way to rescue ‘Queen’, a green sea turtle, back home to the sea while it was found dehydrated and entangled in a fish net. That’s how she gave Queen a second life and then launched her initiative, COEXIST. Queen is all ready to rock! Animals love us unconditionally without any judgement, don’t they? 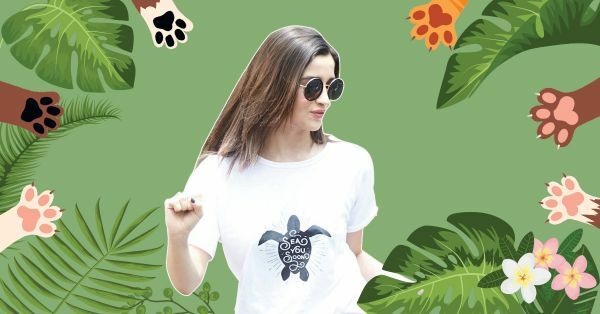 With a similar thought in mind, Alia makes a case for adoption of stray animals and if not that, then she urges people to at least be compassionate towards them. 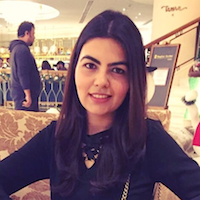 She believes that each of us has a responsibility towards our surrounding and therefore, we must speak for those who can’t speak for themselves. Alia Bhatt, you are love. We are with you!